The Florida Department of Highway Safety and Motor Vehicles is urging motorists to “Slow Down, Stay Cool” and avoid summer driving accidents. While many Southwest Florida motorists don’t think of summer as being a time for heavy traffic and car accidents, our injury lawyers in Fort Myers know a lack of snowbirds and tourists does not mean the risks have abated. The period between Memorial Day and Labor Day is considered the 100 Deadliest Days for teen drivers. 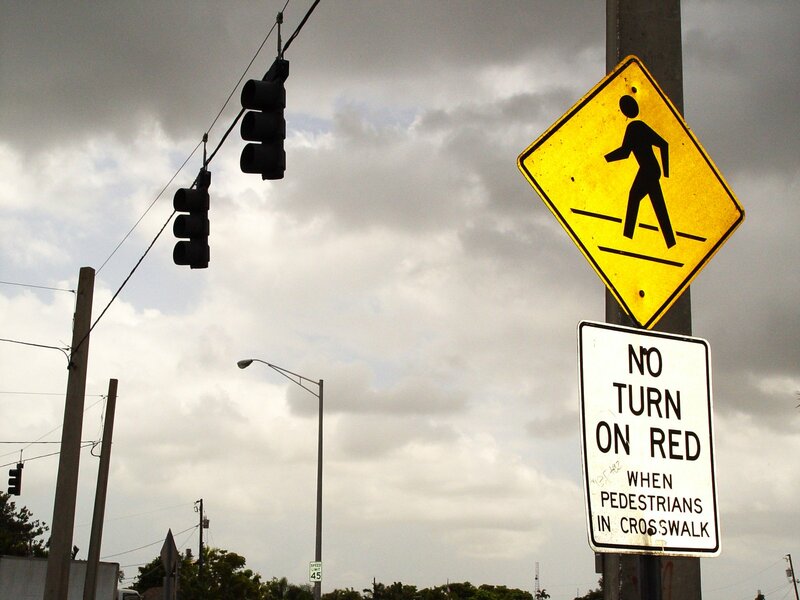 And, summer or winter, Florida is dealing with crisis levels of motor-vehicle collisions, motorcycle collisions, and injuries to bicyclists and pedestrians. Per capita, or per mile traveled, local residents face alarmingly high risks in summer. It’s just that during winter tourist season there are more of us living here. Additionally, you must be proactive when it comes to protecting your rights. Florida has the most uninsured motorists on the road, is a state with among the highest number of fatal hit-and-run collisions in the nation, and has rock-bottom minimum insurance requirements even for motorists who are carrying the lawfully required auto insurance. Your safety is in your hands. This means driving responsibly, mitigating your risks, carrying adequate insurance — including uninsured motorist (UM)/underinsured motorist (UIM) coverage, and protecting your rights by consulting with an experienced injury lawyer in the immediate aftermath of a serious collision. Slow down: Obey the speed limit. You’ll be safer and avoid a speeding ticket, which will cost $150 or more. Check your tires: High temperatures, severe summer storms, and scorching road heat can be ruinous for your tires. Don’t let the good weather fool you: Your tires drive lousy in the rain but it’s the high road temperatures that are actually doing your rubber the most damage. Wear your seatbelt: Not only is it the law, it’s the single biggest thing you can do to reduce your injury risks in the event of a motor vehicle collision. Be prepared: For severe weather and for emergencies. We are entering the height of hurricane season. Pay attention to road, travel and weather warnings. Don’t wait until the last minute to evacuate. Heat stroke: It’s real and Florida residents face high risks. Don’t leave pets and children in the car. Check on elderly neighbors. Stay hydrated. Drive sober: There are enough road risks without adding alcohol to the mix. It’s likely a driver will disobey one or more of these rules and cause a collision on the roads of Lee County every day between now and the end of the year. Victims of these collisions are entitled under the law to collect damages for medical bills, property damage, lost wages, cost of rehabilitation, pain and suffering and other compensable losses. However, Florida negligence laws require victims to pursue and prove causation and damages. Fortunately, we believe accident victims deserve immediate access to experienced legal representation. 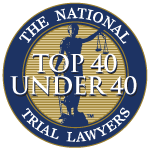 That’s why we offer free consultations and there is never any legal fees unless we are successful in obtaining an award on your behalf. Most often this is done through negotiating with an at-fault driver’s insurance carrier, but it’s important to make sure your chosen law firm has the experience and track record to take your case to trial.